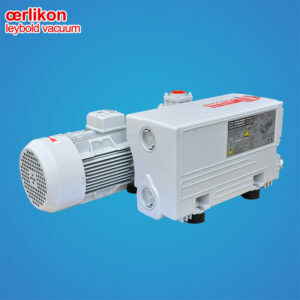 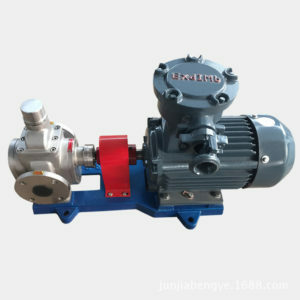 Chongqing Junsun Mechanical & Electrical Co., Ltd is a leading professional manufacturer, a very experienced global exporter, an always reliable equipment supplier. 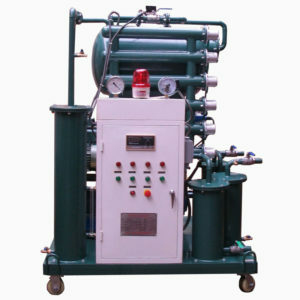 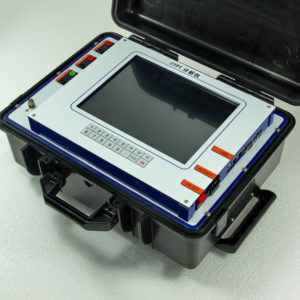 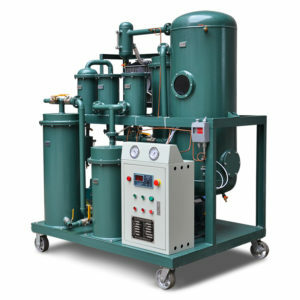 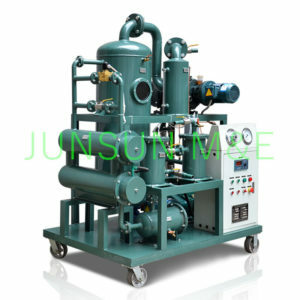 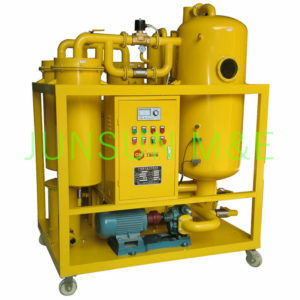 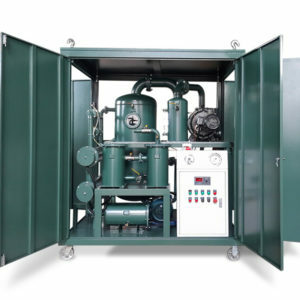 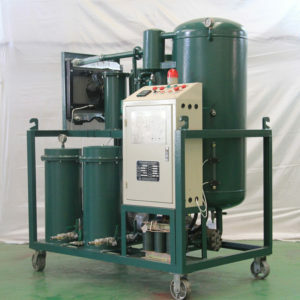 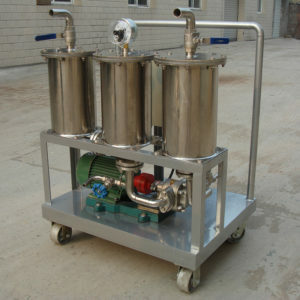 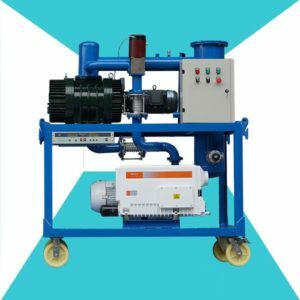 Chongqing Junsun Mechanical & Electrical Co., Ltd supplies a wide range of oil purification equipment, and the related oil test instruments, electric test instruments, and so on. 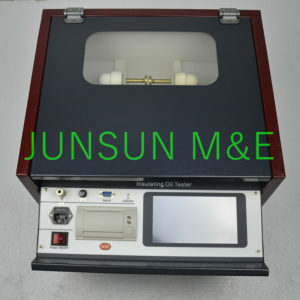 Chongqing Junsun Mechanical & Electrical Co., Ltd is totally focused on providing high quality equipment, most reasonable price, and perfect after-sales service for our customers.